Implant Replica 3.5/4.0 understudy Astra Tech implant is used to simulate the corresponding implants. Understudies Astra Tech Implant Replica accurately simulate the implant installed in the mouth and have a reliable fixation in the material. 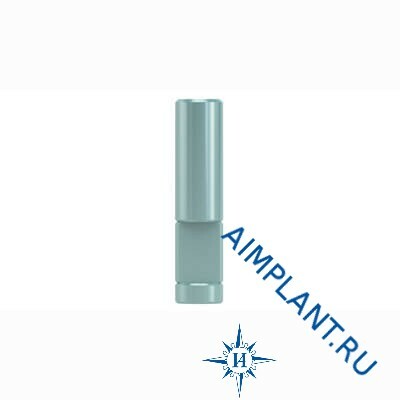 Understudy implant Implant Replica 3.5/4.0 is made of high quality titanium and meets the requirements of international standards.